Here’s a link to a basic food and wine pairing chart, check it out if you’d like to have a little more guidance. I don’t know if I’d trust it completely though – it lists chocolate as one of the hard to pair with wine foods. 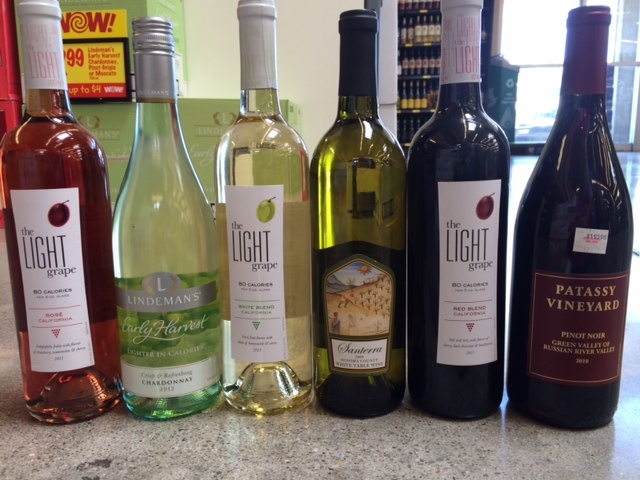 I have never had any trouble pairing chocolate with wine – it seems to go with just about every red that we’ve tried on the Front Porch! 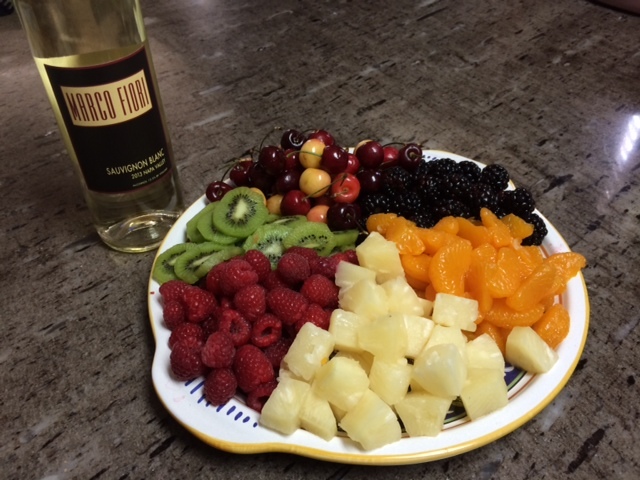 We let this wine breath for 15 minutes before we tried it and we paired it with a fresh fruit platter. Terry took her first sip of this Sauvignon Blanc while we we’re all still visiting, and interrupted with a, ‘oh, that’s good. 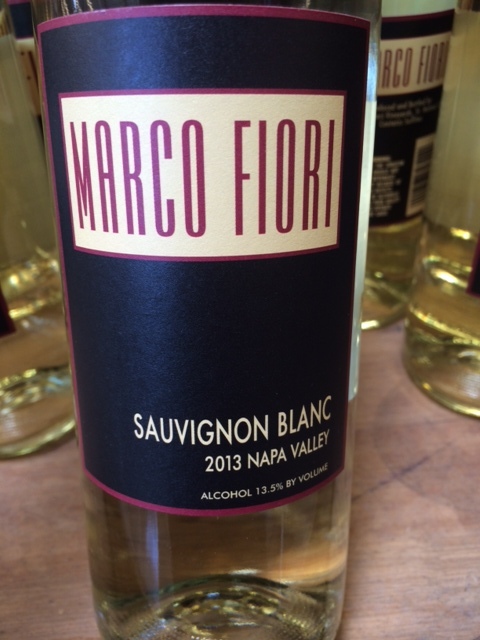 I like it a lot.’ Kerri commented that this Napa wine is airy, nice on a summer evening. She said she would pair it with fish or chicken. Larry tasted pear. 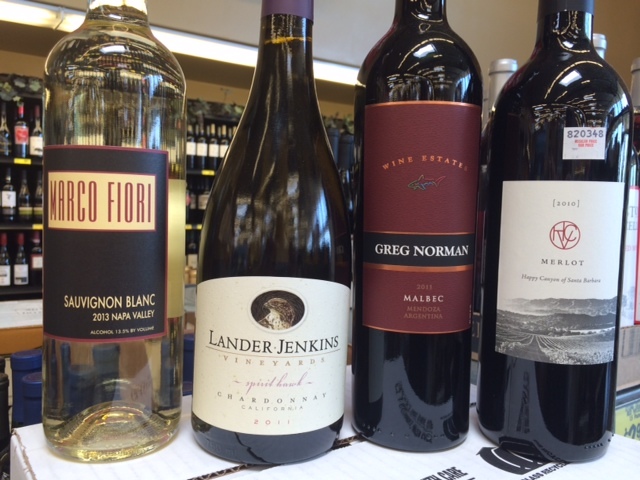 Scott, who usually stays away from Sauvignon Blanc because it’s too sweet for his taste, said, ‘this, I’ll drink, it’s not too sweet at all. So, to recap: Kerri said it was airy, Larry thought it was pairy and Terri and Scott liked it a lot. 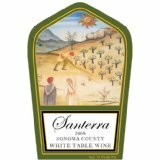 After searching the internet on details of this wine, I found that they have recently changed their label, which may be why we have it. 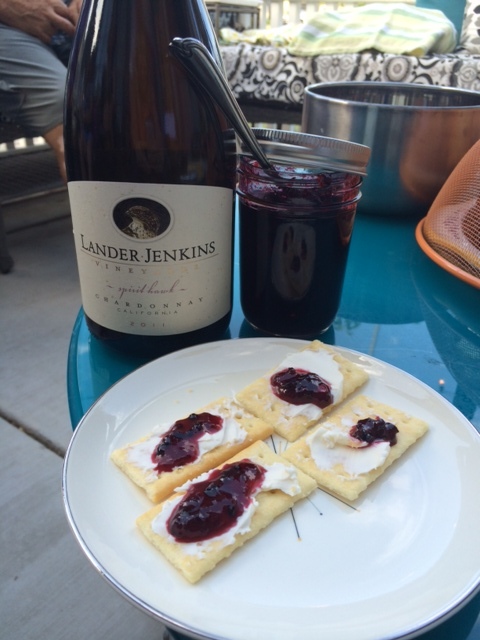 We paired this California Chardonnay with Becky’s homemade Blackberry Pepper Jam with cream cheese on crackers. Dang, that jam is good. Larry felt it had a little bite to it and Terry thought it was buttery. Becky said it’s pretty good and Scott stated that it was strong, but not bitter. 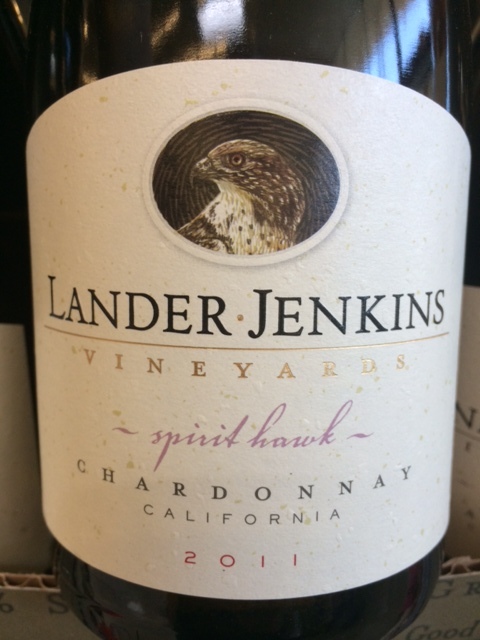 K&L Notes: Lander-Jenkins’ 2011 California Chardonnay boasts the freshness of the cool 2011 vintage, with aromas of lemon cream and Key lime pie that carry over to the round, but fresh palate. Packs a lot for the price. This Malbec from Argentina also has had a label change. This bottle, even with the old label, was my favorite of the night. 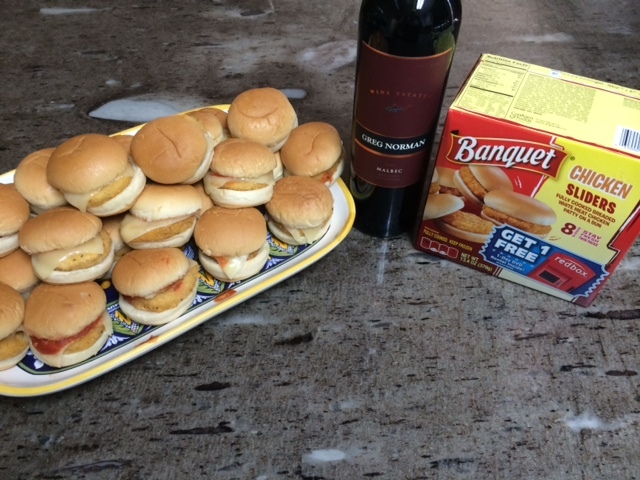 We paired it with Chicken Sliders with provolone cheese and marinara sauce. Kerri tasted the berries and would pair it with red meat. She said it reminded her of a Pinot Noir. Terry thought it was good, very smooth and I agreed. Scott was talking baseball with the guys, but stopped to say, ‘I like it’. 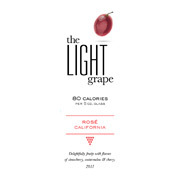 Winemakers notes: Intense purple red and ruby hues paint the backdrop for this Argentinian adventure bursting with ripe fruit flavors, hints of exotic smoke and vanilla and a long, dreamy sunset-like finish. This California Merlot scored 92 points from Cellertracker.com! 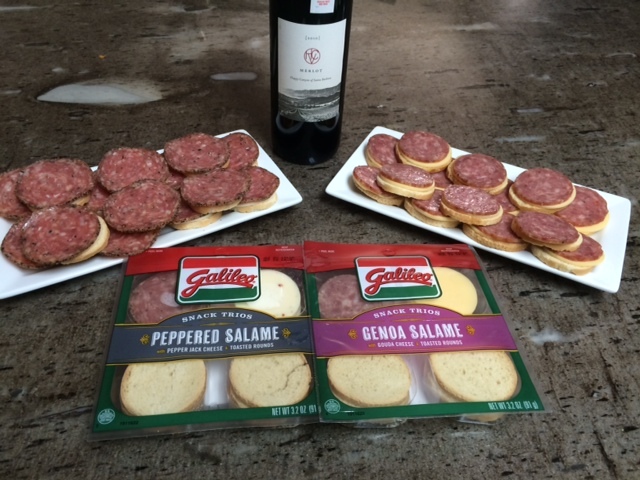 We paired it with Salame and Cheese on bread rounds. Kerri commented that is was jammy and she definitely tasted dark cherries. Becky said, ‘I love it! It’s like sunshine in my mouth.’ She would pair it with steak or cheesecake. When she paired it with her Blackberry Pepper Jam then took another sip, she said you get a little ‘pizzaz’. I thought it was just dry enough and after about 30 minutes of breathing, it mellows way out. This would go excellent with a nice dark chocolate. 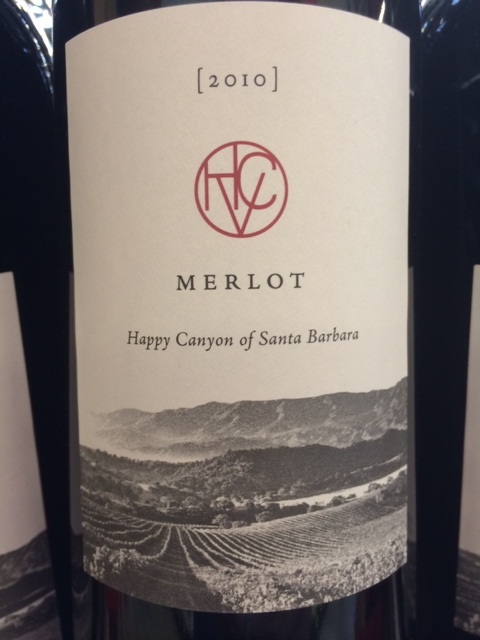 Tasting notes: Happy Canyon Vineyards offers us an aromatically complex Merlot with their 2010 release from the nation’s newest AVA, Happy Canyon! 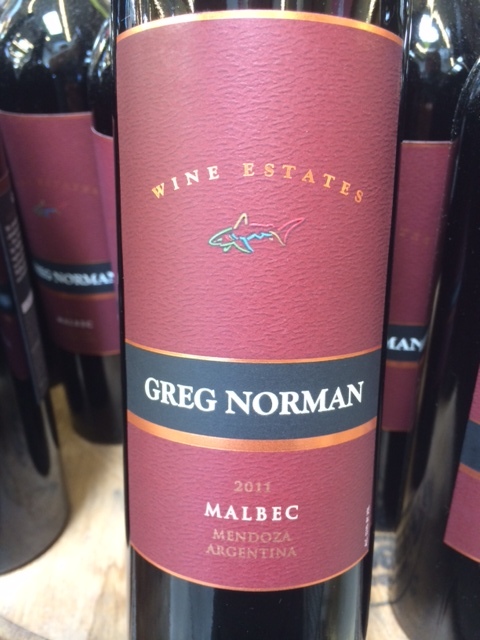 This release is a blend of 75% Merlot, 20% Cabernet Sauvignon, 2% Cabernet Franc, 2% Malbec, and 1% Petit Verdot. 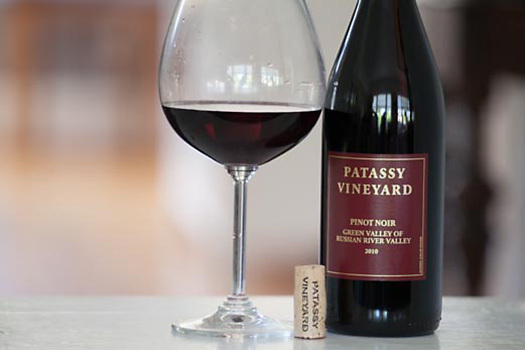 The palate offers cocoa and fresh dark cherry fruit with soft tannins supporting the fruit. 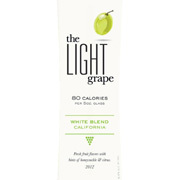 Reserved oak and a bright acidic structure keep this Merlot food friendly and down-to-earth.